The 2018 Hot Docs Canadian International Documentary Festival is upon us and in its 25th year Toronto is gearing up for another iteration of all things documentary filmmaking. The underlying heartbeat of big ideas, timely subject matter and intimate portrayal of people trying to create change within their community is prevalent throughout this years festival. With 246 different films playing from April 26-May 5, it can be daunting and downright intimidating to figure out what you want to watch. The Hot Docs website does a great job of breaking down each title, but again, there’s so much to choose from, it can be paralyzing trying to narrow it down. Which is why we’ve created a list of 15 must-see documentaries to help get you started. No spoilers here, so happily read away. In People’s Republic of Desire, audiences are exposed to a subculture that’s rocked China’s millennial age group. 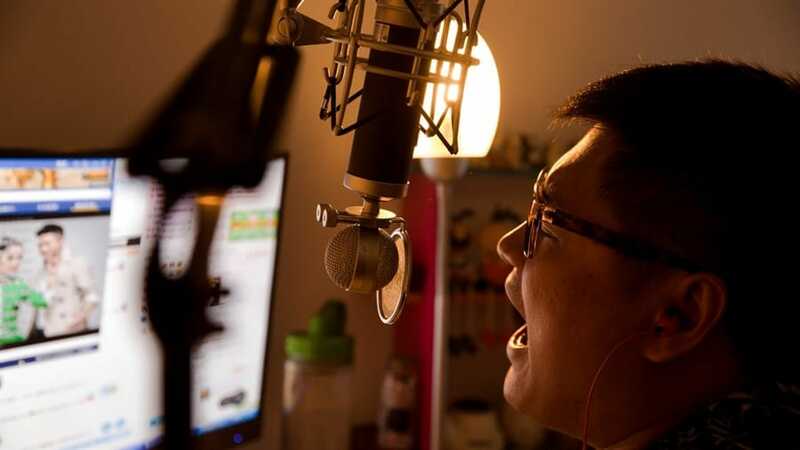 We’re introduce to YY, a live streaming platform where virtual nobodies referred to as “diaosi,” spend everything they have for a chance to get noticed. The opportunity to make millions off an Idol-esque competition is alluring and they’ll rely on thousands of fans and giant conglomerates to back them financially and emotionally. But what happens when virtual identities built on a foundation of audience participation and financial investments, evaporates? People’s Republic Desire aims to answer that very question. Behind every photo or video posted to Facebook are the people deciding whether or not it’s appropriate for the platform. From despicable violence to racist tirades, these so called “cleaners,” have to view it all from a sterile cubicle. This fascinating documentary raises a lot of questions about censorship and the role social media plays as an aggregator of the news we consume. Directors Hans Block and Moritz Riesewieck focus on the city of Manila where independent contractors are hired out for this direct purpose. But can they handle the jobs emotional toll? What starts out as a quasi biographical comedy about three friends that turn out to be triplets separated at birth, quickly delves into something far more interesting and sinister as new questions come to light. 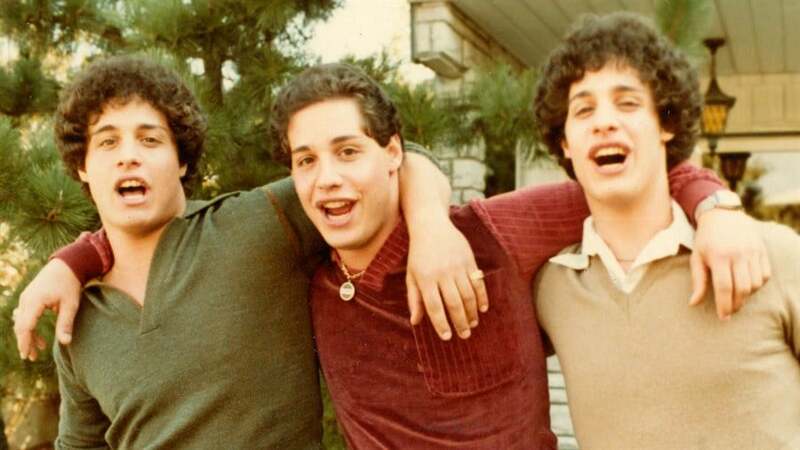 Part exploration of pop culture in 1980s U.S.A, part family drama, Three Identical Strangers is a fascinating documentary that will have you reevaluating the definition of family. If you were a fan of Netflix’s Wild, Wild Country’s wow factor, you’ll be asking yourself “is this real?” multiple times during its 90 minute runtime. Saturday Night Live produced multiple generations of talent over the years, but it’s arguable there was nobody better than Gilda Radner. From Roseanne Roseannadanna to Emily Litella, Radner not only revolutionized sketch comedy, but simultaneously broke down barriers for females in the entertainment industry. As a documentary, Love Gilda uses her own audio diaries as well as interviews with various comics who were influenced by her presence. It’s an engrossing look at an iconic woman, whose passion and zest for life is on display throughout. Fuelled by raw talent, drugs and money Lee Alexander McQueen took the fashion world by storm, proving to be one of the 21st century’s most provocative designers. Directors Ian Bonhôte and Peter Ettedgui take you back to where the legacy began, using rare archival footage as well as new, timely interviews, to paint a picture of McQueen as both designer and human being. It also looks at fashion insider and longtime muse Isabella Blow, who championed him for years before a tragic falling out changed them both. McQueen carries a cinematic feel that accentuates the designers work incredibly well and deserves to be seen on the big screen. We might know her as ingenious pop star MIA, but she grew up Mathangi Arulpragasam, a Sri Lankan youngster with a yearning to make films. Immigrating to London as a teen, MIA dived deep into her family roots and Sri lanka’s political turmoil. Matangi explores all of this and more, including her infamous middle finger that caused a multi-million dollar lawsuit. Cut together using M.I.A’s own footage along side interviews and concert footage, longtime friend Steve Loveridge has created a celebration of an artist who’s always played by her own rules. The Heat: A Kitchen Revolution presents a cultural shift in the culinary world, that’s both fascinating and vitally important: dismantling the macho environment that made celebrities out of “bad boy” chefs. 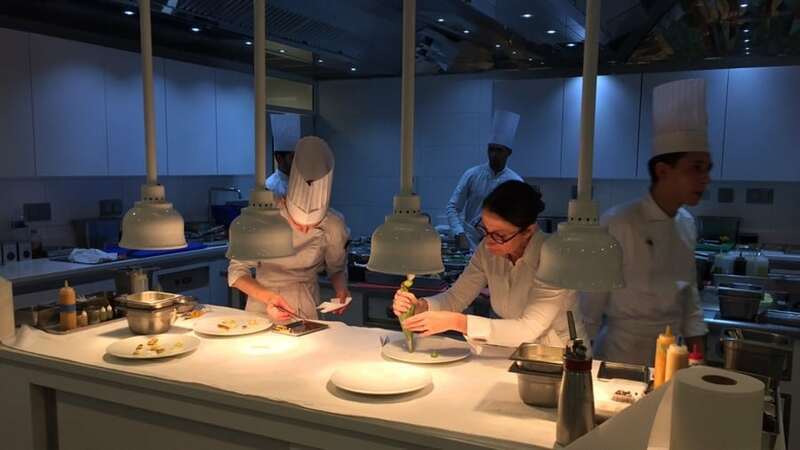 Seven different female chefs from Anita Lo and Amanda Cohen out of New York, to the queen of French cuisine Anne-Sophie Pic, The Heat presents the struggles of inequality and harassment in the kitchen. Watching this documentary you can feel a change take hold with momentum building throughout. It’s a fascinating look into a new culinary world that’s been advocating for their opportunity for years. Maria del Carmen Torrescano, better known as Mamacita, built an empire of beauty for women like her living in mexico. But when director Jose Pablo returns home to shoot a documentary about his grandmother, fulfilling a decades old promise, he stumbles upon a dark past Torrescano has carefully edited out. Using archival footage of his aunts and Mamacita herself, Pablo has created an engrossing documentary that peels back the layers of what makes us human, and often the extraordinary lengths we’ll go to, to distance ourselves from the lives we once led. 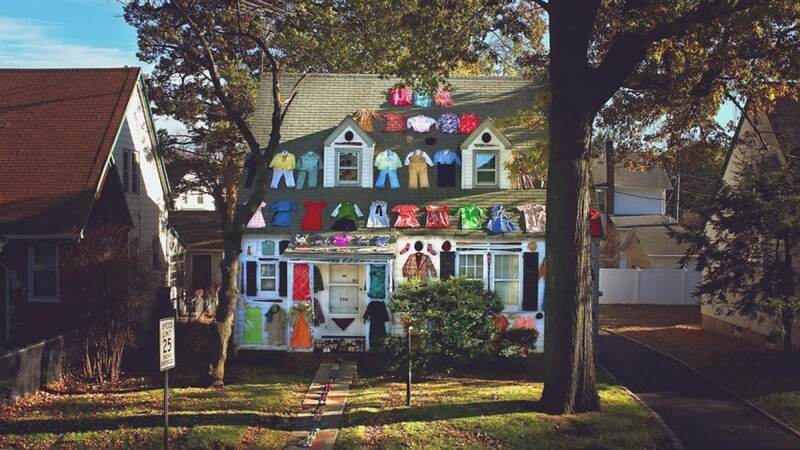 When Annette Ontell passed away in 2011, her grandchildren, filmmakers Elan and Jonathan Bogarín faced their grief through deconstructing decades of stuff that took up every nook and cranny of Ontell’s New Jersey home. What started out as a coping mechanism quickly turned into a beautiful portrait of a woman that was curated with a CSI like intensity during their investigation. 306 Hollywood is a fascinating look into what we leave behind and the things we choose to define us. Shot with a Wes Anderson like whimsy, 306 Hollywood is a documentary not to be missed. As a perfect mix of behind the scenes drama and profile of a culinary genius, Constructing Albert tells the explosive story of the Adrià brothers, their world famous restaurant elBulli, and what happens when one ends only to have another begin. Directors Laura Collado and Jim Loomis follow Albert in the aftermath of elBulli closing as he reinvents himself while simultaneously creating a culinary renaissance with the opening of five different restaurants that helped revitalize a crumbling theatre district in Barcelona. Constructing Albert is a masterclass of filmmaking that explores a sibling rivalry while showcasing some of the most magnificent dishes ever caught on camera. We’ve all heard the incredible stories about how far fans have gone to keep their favourite television shows alive. 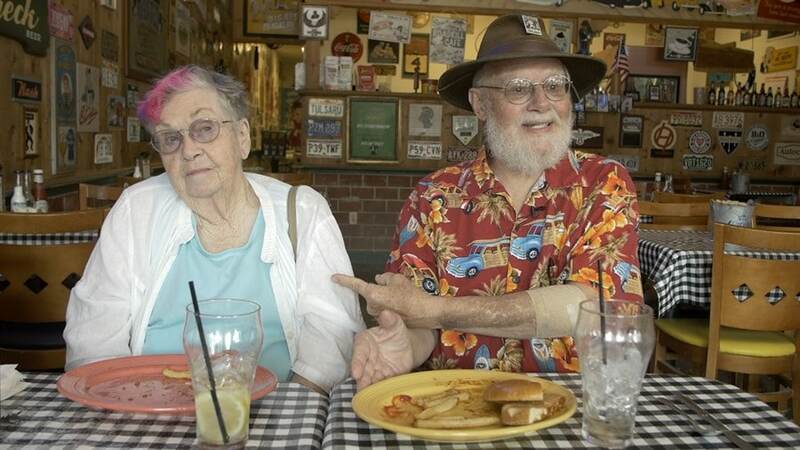 In United We Fan, we meet the people behind the stories, including Bjo and John Trimble, two super-fans who spearheaded a letter-writing campaign in the 1960s to save Star Trek. This documentary is a great multifaceted look at dedicated fandom and all the sweat, blood and tears that go into it. There’s some fantastic interviews with writers, producers and TV stars involved in shows like Star Trek, Veronica Mars and Designing Women. Before NASA landed a man on the moon, it was nearly women who made the trip into space. What was dubbed Mercury 13, a group of women were tested behind closed doors. Not only did 13 women pass the rigorous test, but multiple women outperformed their male counterparts. Mercury 13 as a documentary explores how despite having “the right stuff,” these talented women were the wrong gender. This Netflix documentary directed by David Sington tells the definitive story of thirteen truly remarkable women who reached for the stars but were ahead of their time. Hot Tip: Mercury 13 just dropped this week on Netflix. 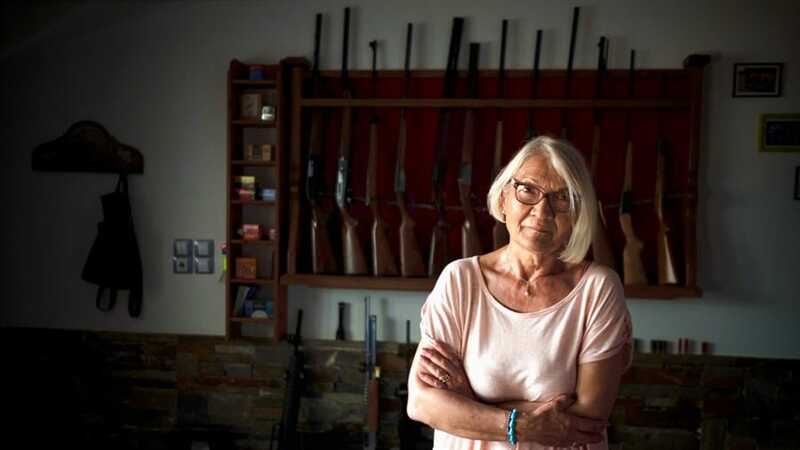 Fact, fiction and political image-making are at the heart of Golden Dawn Girls. Once the key male leadership of Greece’s far-right Golden Dawn received jail sentences for organized criminal activity, responsibility for carrying the party fell on the shoulders of a daughter, a wife and a mother. Fighting back against labels of ultranationalist, neo-Nazi, fascist and anti-globalist tendencies the trio present a unified front. Gaining access to their inner circle under the condition that Golden Dawn controls the filming, director Håvard Bustnes continues to film long after they’ve yelled cut. It’s here when their guard is down that Bustnes gains exceptional insight into the dark side of this political party. For those who have been following along with the evolution of Trump’s America there are eerie similarities to be spotted. In his return to documentary filmmaking, Oscar winner Louis Psihoyos (The Cove) tackles something much more close to home: examining how we fuel our bodies. Produced by the legendary James Cameron, The Game Changers side steps the ethical and environmental arguments for a plant-based diet and instead focuses on elite athletes to explode the myth that animal protein is required for maximum physical strength and peak performance. It’s a fascinating look at how we view food objectively, and how a lack of cohesive information about how we eat, can generate a variety of myths and misinformation. What if the famous doll didn’t have to portray unrealistic body types, or stereotypical social stratospheres heightened by monochromatic complexions? These are just some of the questions Tiny Shoulders looks to answer. Filmmaker Andrea Blaugrund Nevins seizes upon this cultural shift when for the first time in its history, Mattel and the Barbie Doll line faced slumping sales in the face of mounting women’s rights campaigns had parents rejecting the toy’s messaging. With interviews from famous feminists Gloria Steinem and Roxane Gay, Tiny Shoulders does a terrific job of analyzing the impact of every curve has both supported and set back beauty inclusiveness.